 Zero Waste Aotearoa is a collaborative network with the mission of boosting enterprises that champion zero waste. • be a connector of parties in the Zero Waste community. We welcome interest and active members (individuals and corporate). Consider this … Globally, one third of all food is literally thrown away. That’s about 1.3 billion tonnes of food wasted every year. Environmentally this is a killer. Food waste leads to wasteful use of chemicals such as fertilizers and pesticides; more fuel used for transportation; and more rotting food, creating more methane – one of the most harmful gases that contributes to climate change. Closer to home, the average household in New Zealand tosses out 676 kg of waste. Incredibly, NZ is the fourth highest producer of waste per capita. We can all do our bit to tidy up our own game. Recycling more prodigiously, self-composting or just simply reducing unnecessary purchases. 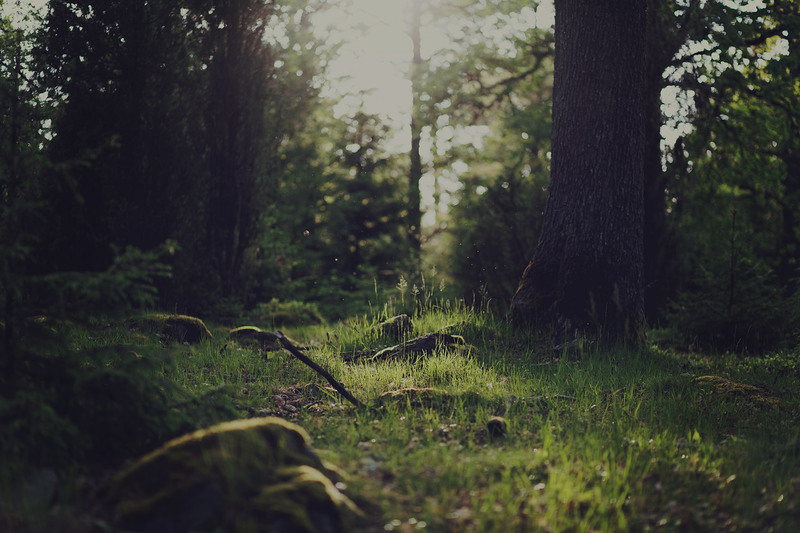 We believe that we can and need to set a stretch target of not just minimising waste, but eliminating it. We can do this by enticing the most creative, scientific and business minds to do what they do best: establish enterprises and initiatives to solve problems. Our problem: a mountain of waste literally piling up in New Zealand’s landfills. That is why we are establishing the Zero Waste Aotearoa. ZWA is a collaborative network with the aim of driving the greater community towards the goal of zero waste. If your business wants the same things we want to hear from you. We want to help you achieve your goals. If you personally believe in the same things, then sign up to our newsletter and be an active member. A Zero Waste New Zealand. We achieve this by boosting enterprises that champion the elimination of waste. ZWA Founder, Bill is a finance expert with extensive senior management experience in central, local and government organisations. A natural leader and proficient networker, Bill is known for bringing people at all levels to a common goal. 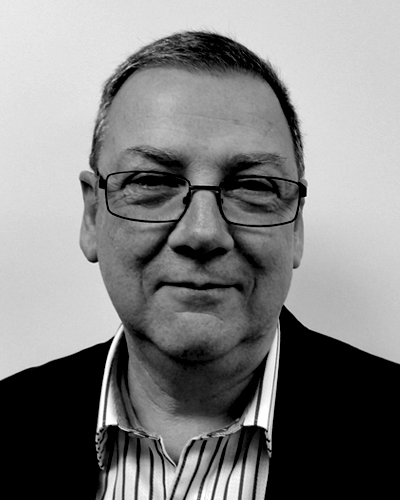 As Lead Programme Director, John brings a wealth of more than 30 years of experience in converting ideas into action. Working across a range of public and private sector organisations, he is focussed on delivering robust, efficient and pragmatic solutions. 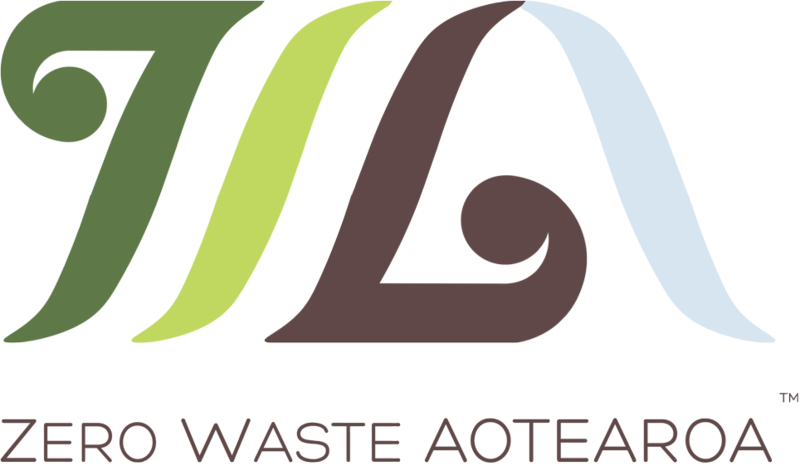 Antony is a member of the Zero Waste Aotearoa executive team. 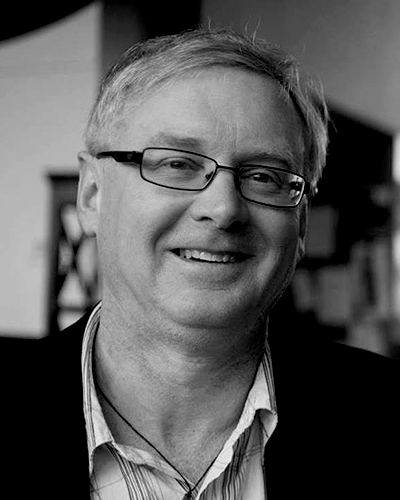 He is a marketing and brands communications expert formerly based in New York and is now a farmer in the Horowhenua. 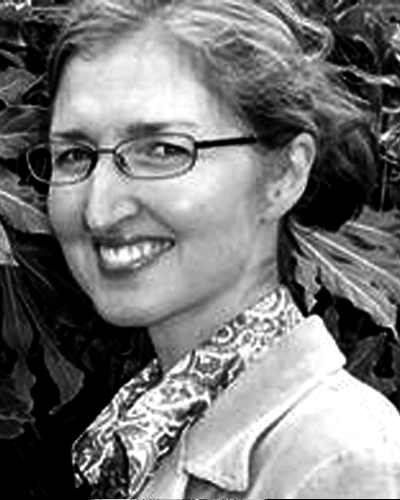 Angelique is a writer, social researcher and evaluator. She is interested in how we can change our everyday habits to embrace a zero waste world today. 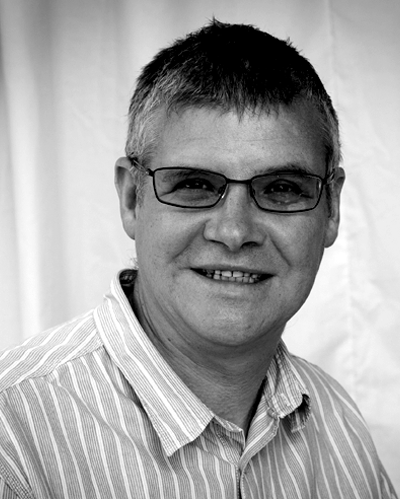 David is an IT Strategist with a large experience in development and implementation. He has consistently worked in both service delivery and industry settings, delivering real business benefits, process improvements and cost savings. 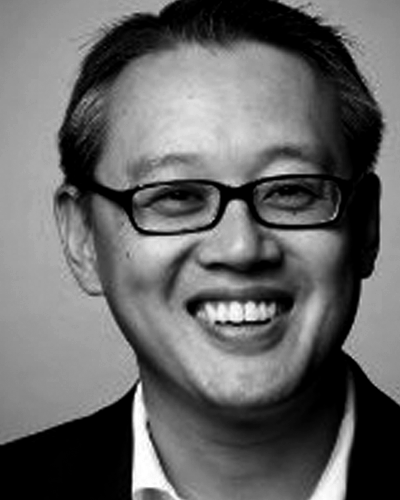 With a particular interest in sustainable IT, he works towards making it more useful to businesses. 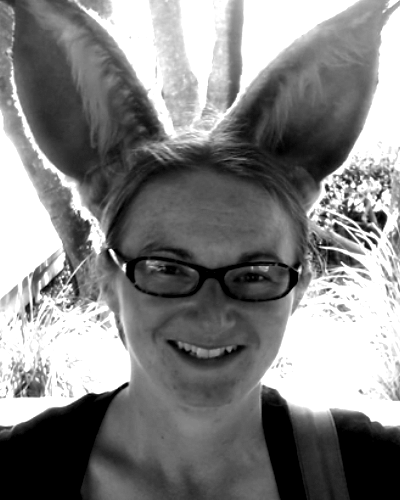 Sarah holds a lifelong passion for environmental health. Holding an MSc in ecology, she has worked with environmental consulting and wildlife conservation for the past 6 years. 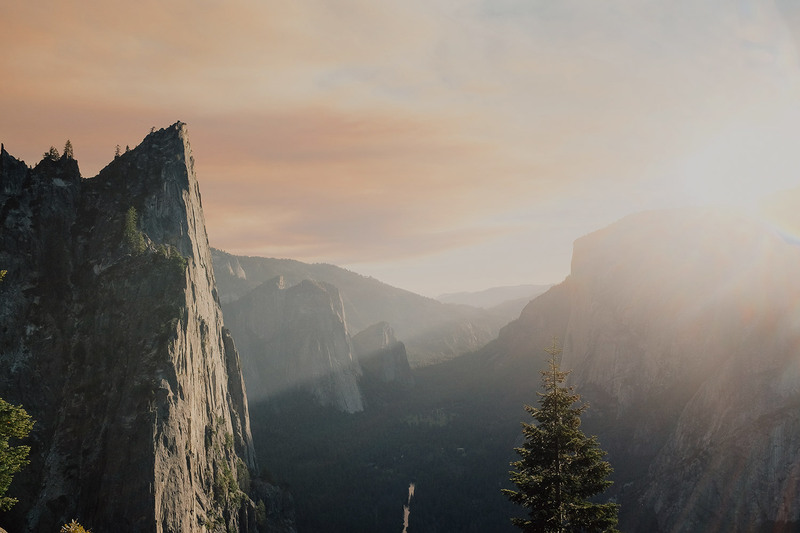 She now provides eco-consulting and research services, supporting small businesses, charities and social enterprises who are doing good stuff. 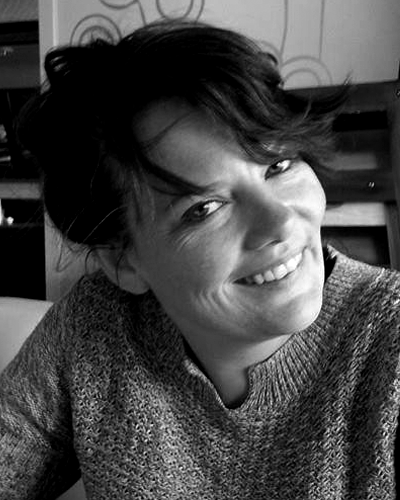 Erin is a natural content and action powerhouse with more than 10 years of experience providing health services for Weta Digital and a long history of successful self-enterprising. She is also the founder and manager of WorkerBe Co and WorkerBe Oasis, where she provides fresh and sustainable food for the community, collaborating with the food banks like Kaibosh, while leading and championing the cause of zero waste in New Zealand. San is an accomplished Project Manager, Product Owner and trained Designer with over 10 years of international experience in technical development and creative design for a myriad of industries. 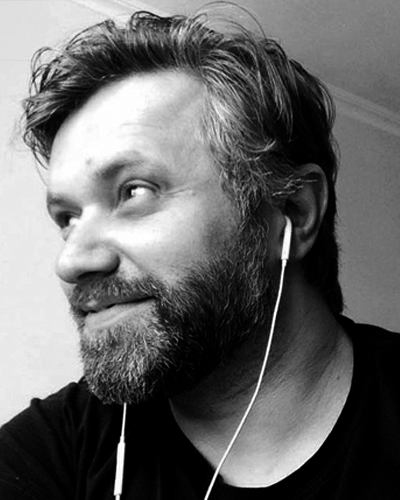 Formerly running agencies overseas, he now works mainly in projects involving user-centric interaction, C2C products, content design, sustainable data/systems development, UX/UI/IXD and art direction.